Recorded Sunday, January 27, 2013. 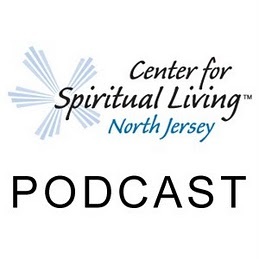 20:10 – A Sunday talk from The Center for Spiritual Living North Jersey by Rev. Michelle Wadleigh. Use it to create, to multiply, to generate abundance and prosperity for you and for the world at large. Together we will use It to raise the prosperity consciousness of each member of this community and the world around us and then learn to give from that consciousness.